2014 Carnival in Trinidad and Tobago was another excellent one. Here Drew Atlas, Carrie and Anthony feature some of the biggest song, Roadmixes, Monarch Contenders and party favourites of the season. 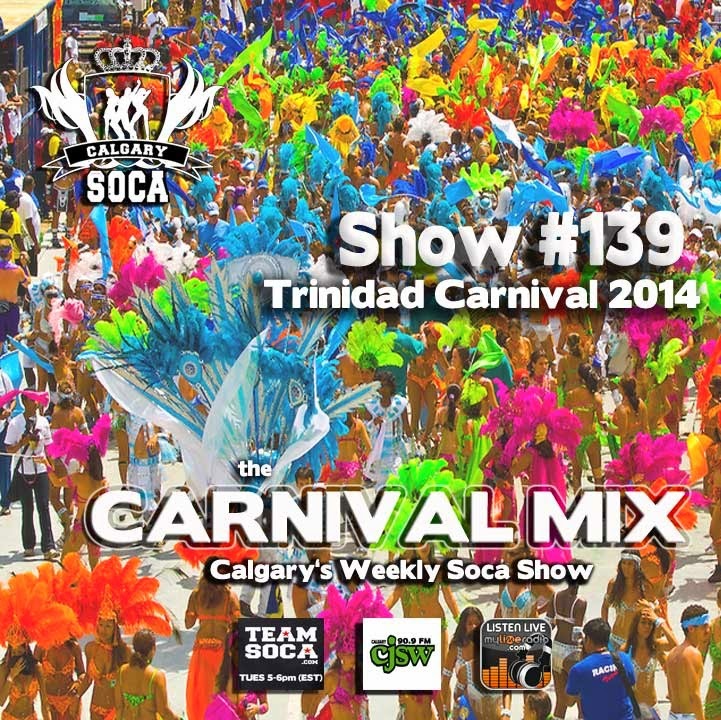 Recorded on Carnival Saturday, there is also a recap of some of the major Carnival Soca titles for 2014. Enjoy!